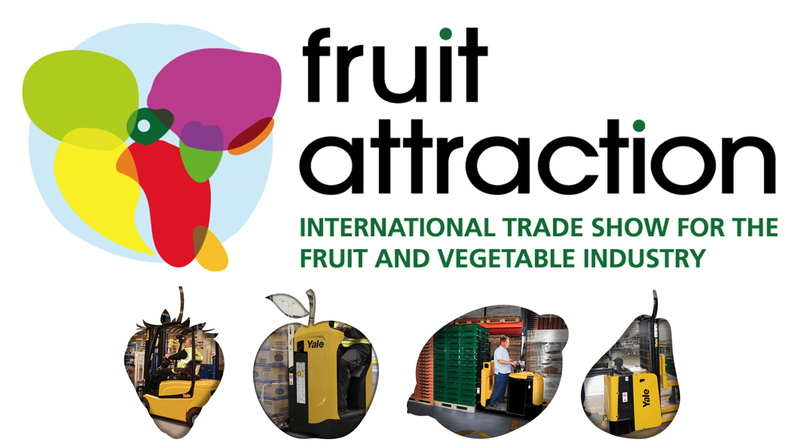 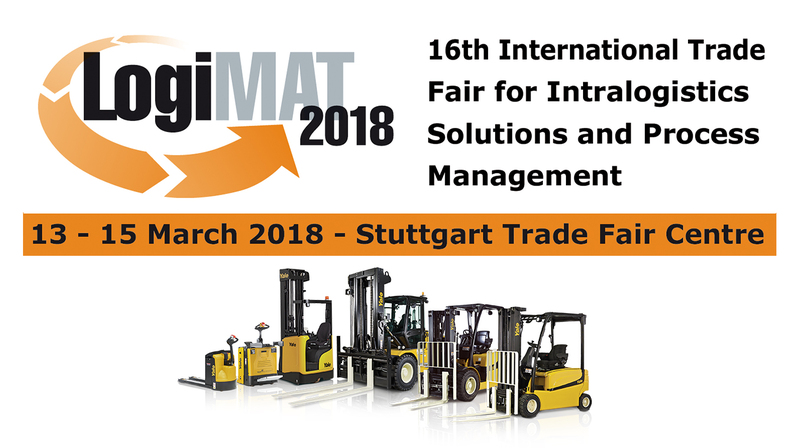 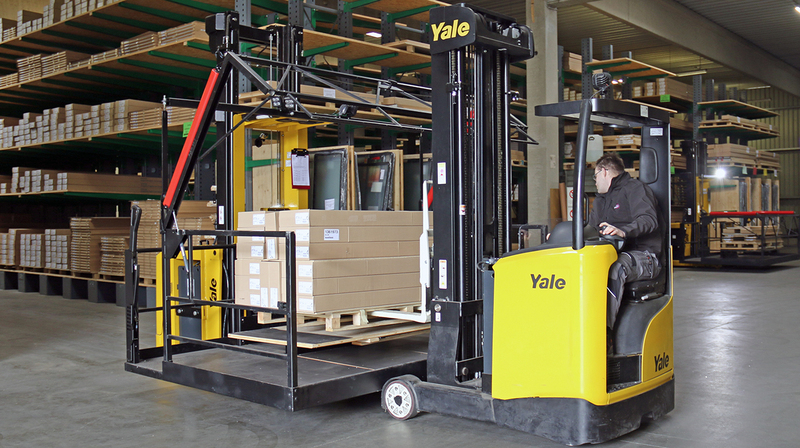 Yale Europe Materials Handling will bring a taste of ‘This Is Yale’ to LogiMAT this year, taking place from 19-21 February 2019 at Stuttgart Messe. 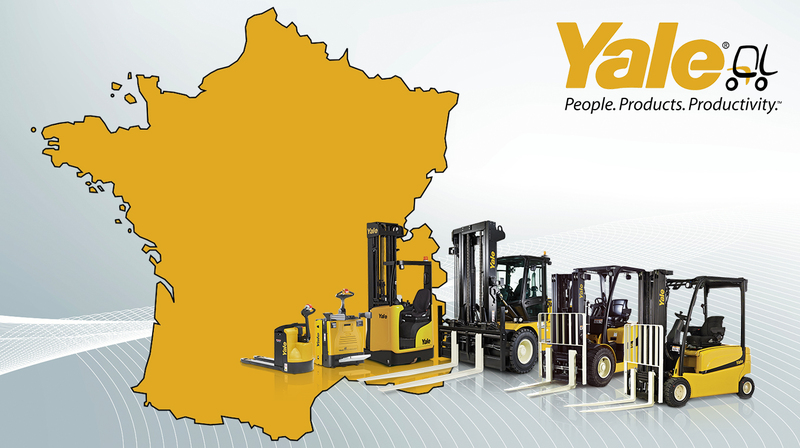 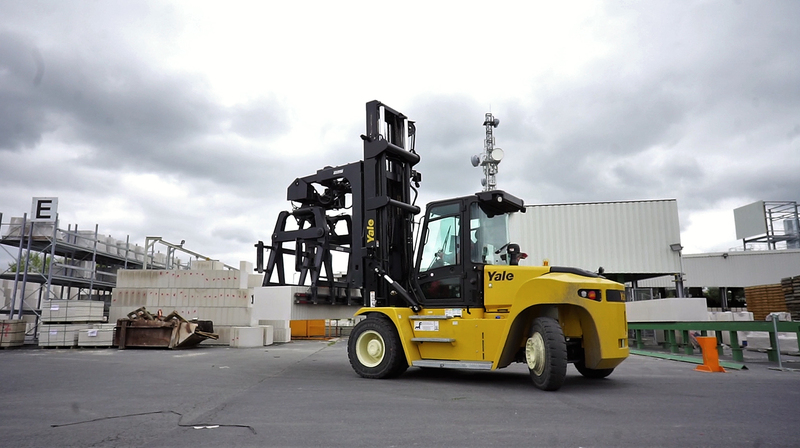 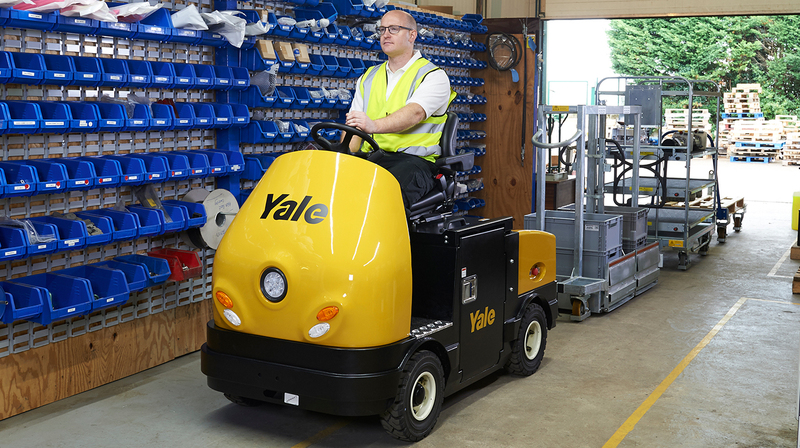 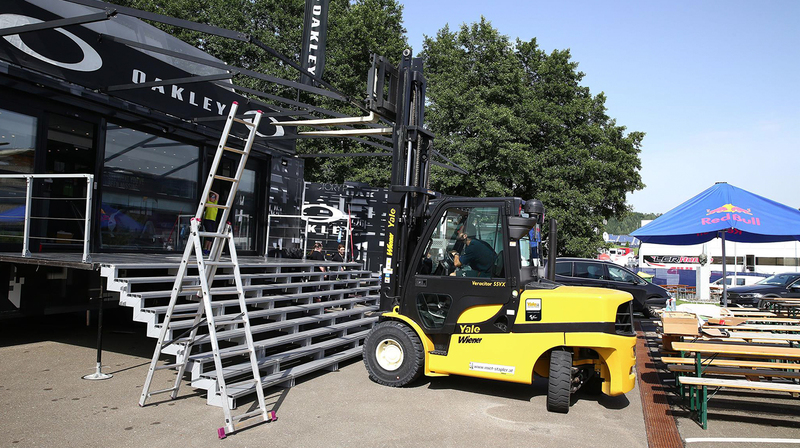 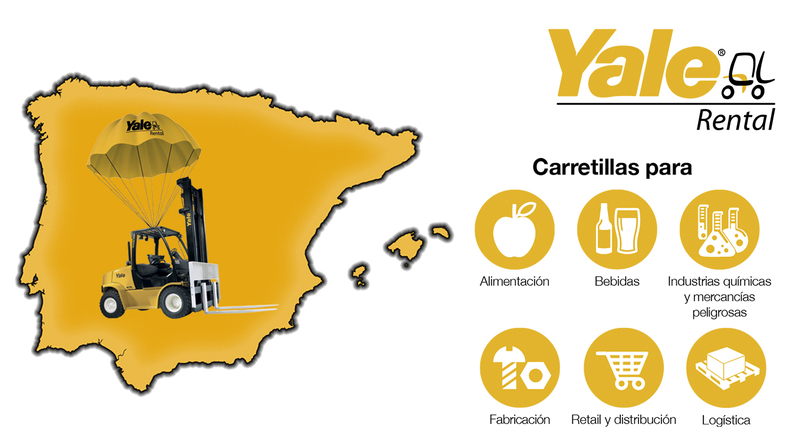 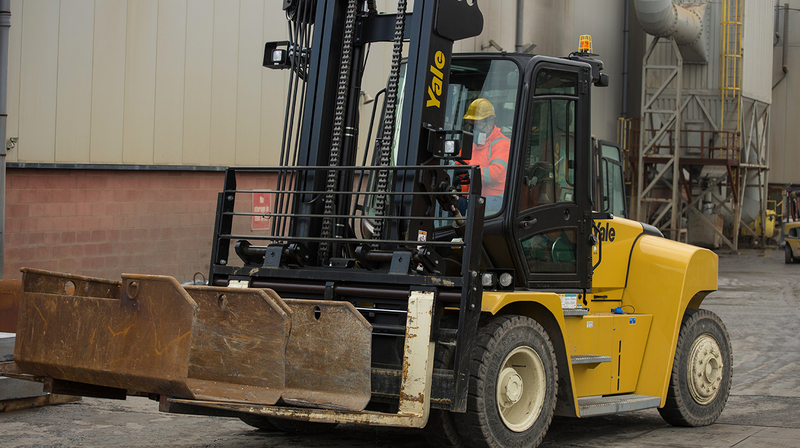 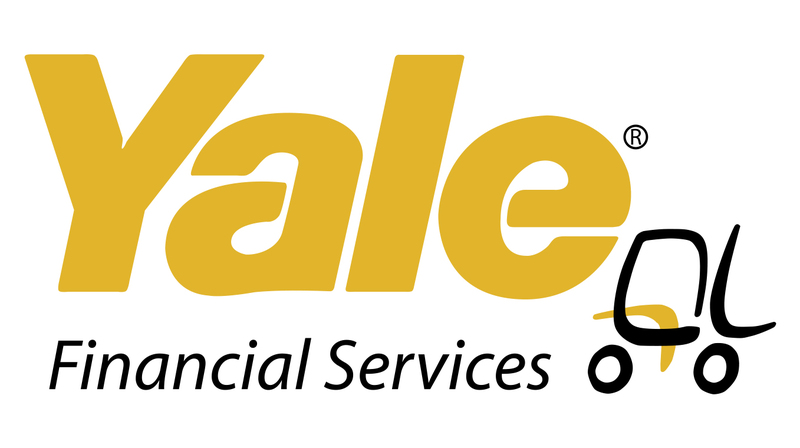 Yale has a new solution: a range of robotic trucks that require no infrastructure, offer the reliability and durability Yale is famous for and the support of its extensive service network. 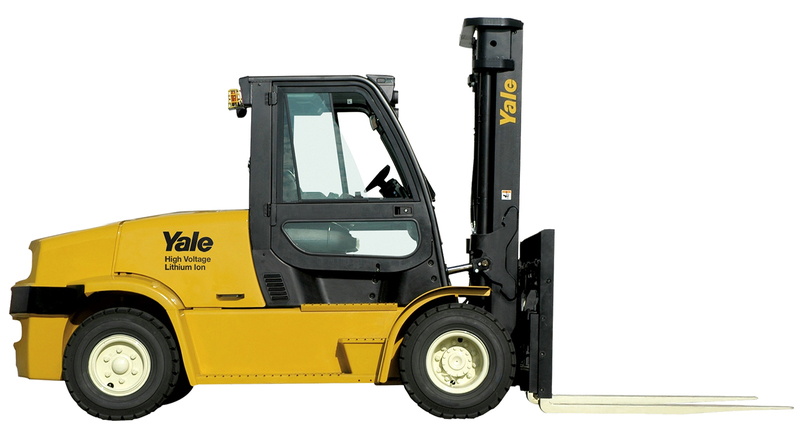 Introducing the new rider tow tractor!